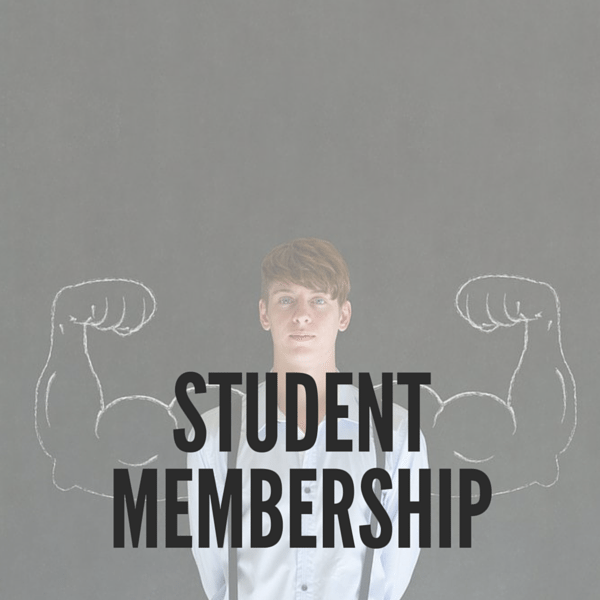 Unlimited Gym Use, just £25 per month. 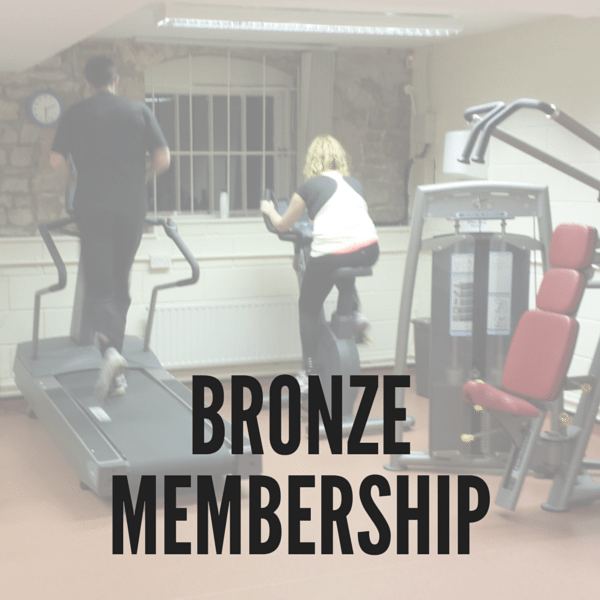 Our Bronze membership gives you unlimited access to our gym and training facilities (excluding classes). Take a look at our time table, here. 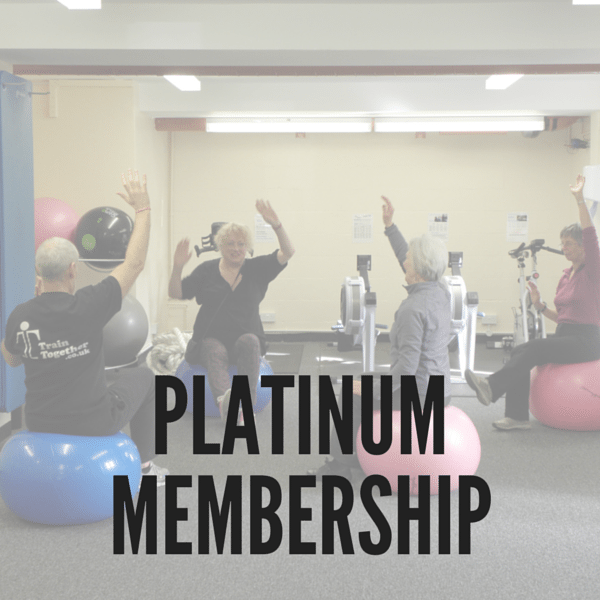 Our gym is open every day, all day, for you to use and enjoy. Don’t forget that our main studio is also available when classes are not running (check out the green slots on our time table). 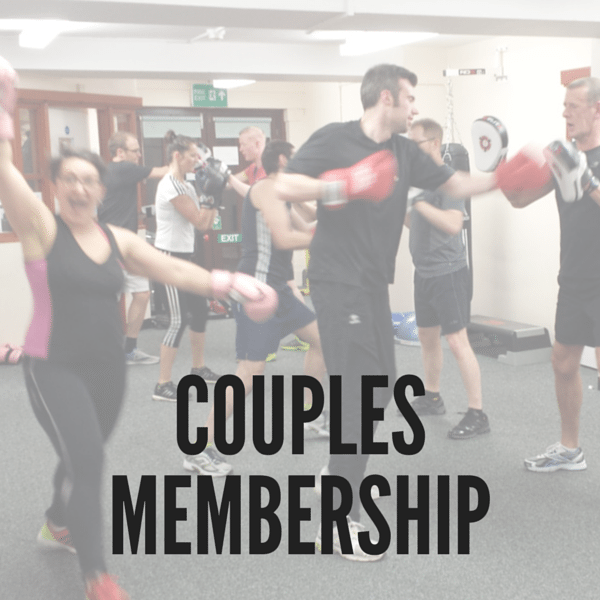 We have a range of equipment such as cardio machines, weight resistance machines, free weights, and functional/individual equipment, including medicine balls, bands, dipping bars, boxes, Swiss balls, boxing bag, sand bag, ropes, tires, ladders, hurdles and TRX.